Everyone is still asleep at 9.30am! 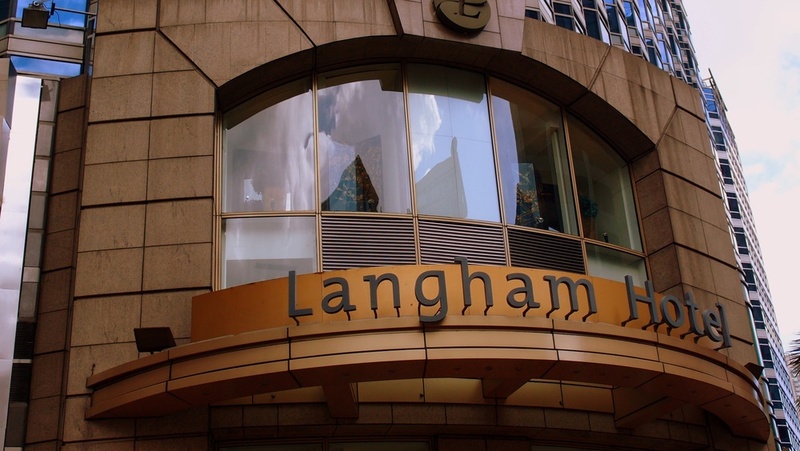 The Langham Hotel is a fine 5 star Hotel in the heart of TST, Kowloon at the junction of Peking Road and Canton Road and just a 5 minute walk from the Star Ferry... It has great restaurants as well. 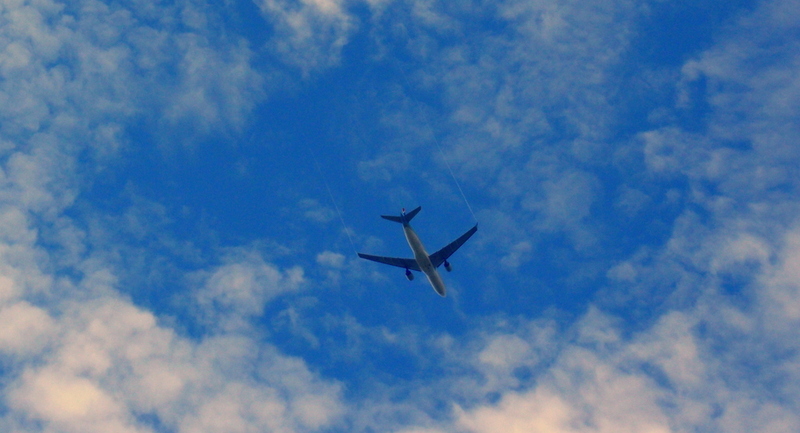 A plane showing off it's vapour trails! I have to admire this pudgy guy, being a fat git I am a boring dresser and stay away from the fancy labels, fat gits do not wear Armarni! this chap has thrown caution to the wind and it almost works, the pink shoes are just a bit suspect. This is not a look I am going to cultivate. Looking remarkably like my mother in law! Posted on June 28, 2013 by Jamie Lloyd.